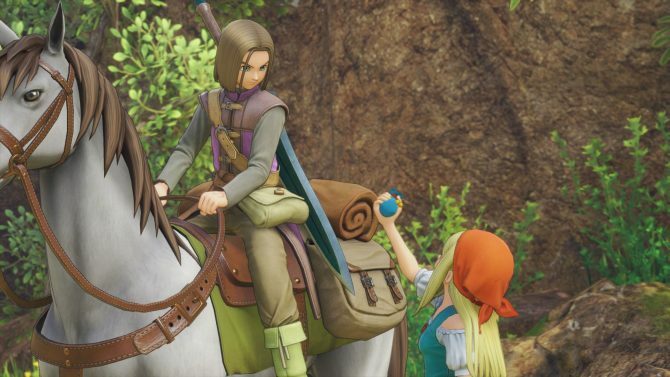 New Dragon Quest XI trailer showcases some of the game's characters, as well as an upcoming Final Fantasy: Brave Exvius crossover event. 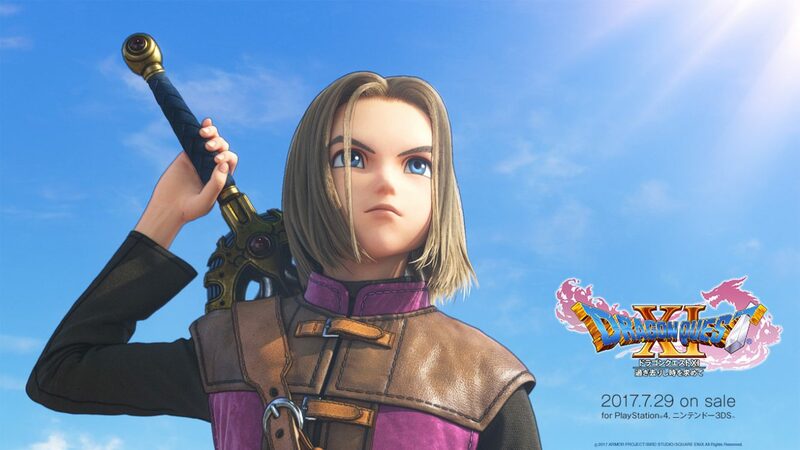 Today, Square Enix showed off a new trailer for Dragon Quest XI at the Square Enix E3 2018 Video Showcase. The game will be available September 4, 2018 for PS4 and PC worldwide. 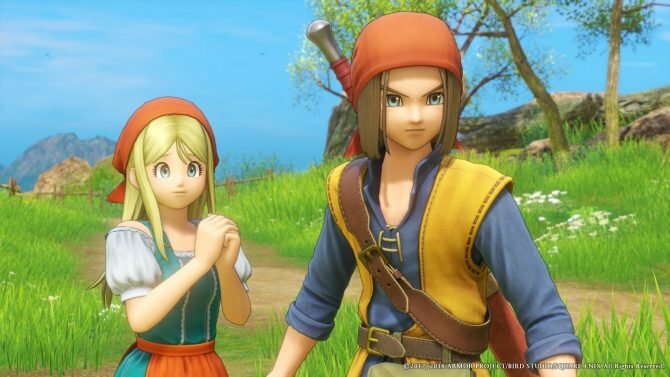 During the trailer, we get to see the hero and his companions, as well as the world of Dragon Quest XI. It certainly looks like a colorful group of characters, so be sure to check them out in the trailer below. 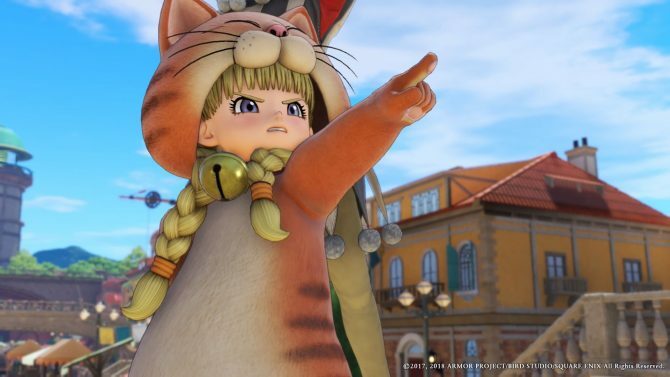 Additionally, the new trailer announced the Edition of Light copy, which includes a Supplicant, Healer, and three Seeds of Skill. There will also be the Edition of Lost Time, which will be more like a collector’s edition; this particular iteration a steelbook case, map, and other goodies, which you can check out at the end of the trailer. 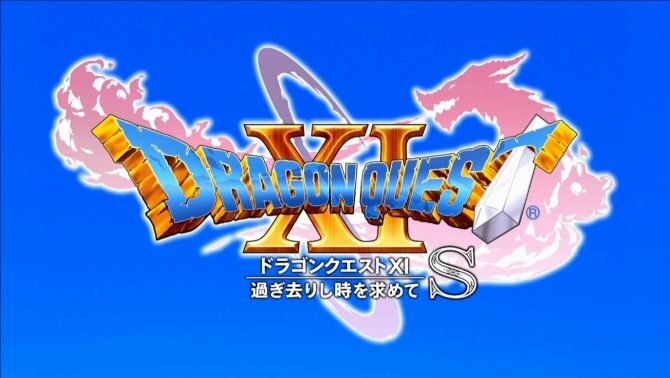 Dragon Quest XI: Echoes of an Elusive Age is coming to PS4 and Steam on September 4, 2018, in North America and Europe. Preorders are available now.